Chris Christie Makes a Compromise with Legislators on Open Space! The New Jersey Highlands Coalition would like to thank you all for your continued support in the ongoing battle for open space preservation. 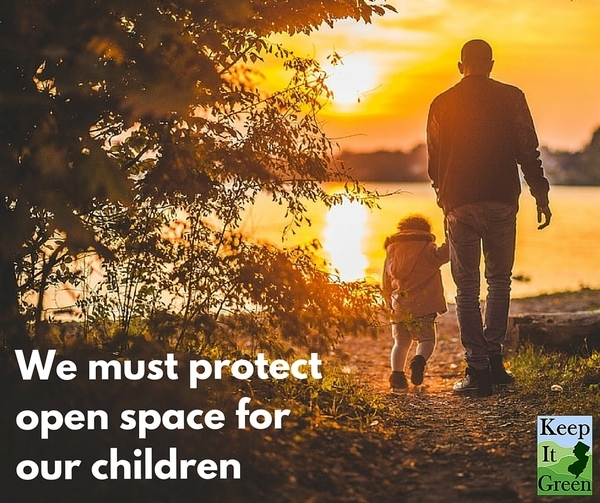 We have an exciting update, that on Monday Chris Christie's administration made a compromise with legislators on open space funding allocations. The newly formulated bill, which will allow for 4% of Green Acres money to be passed to Blue Acres funding, will also allow for much needed money to be used immediately in meaningful preservation projects across the state. The bill was passed in both the Senate and Assembly on Monday and just awaits the Governor's signature. This is a huge win for the environmental community and it couldn't have been done without your help. We thank you for all that you do and will continue to update you on this exciting new development!